London is one of the biggest cities in the world, a truly urban place. Yet on a recent trip there I found several worked pieces of prehistoric flint, right in the middle of the city, within sight of the financial district with glassy skyscrapers arranged in arrogant shapes and angles on the immediate skyline to the north. Maybe London is the only city in the world where this could happen. After all this is the city mythologised by psychogeographers, graphic novelists and documentarians as having deep time, so deep that many of the streets and alleyways seem to be wormholes through which Romans can be glimpsed, or some medieval street vendor’s sales pitch heard. The street plan – in places – is a roadmap to the past, while place names capture ancient trades, events and stories. In a previous post, I explored the essences of the past apparently left by just one individual in the city – Jack the Ripper – but I could just as well have discussed Dr Dee or Charles Dickens or the Elephant Man in the same clichéd terms. But prehistory? This is going much much deeper than most psychogeographers dare to go. Peter Ackroyd’s biography of the city barely mentions prehistory, and yet we know, from excavations in advance of the Olympics, and Heathrow Terminal 5, and the ongoing (very deep) Crossrail tunnelling that prehistory is down there, all around, waiting to be found. What better place to search for tangible traces of prehistoric activity than on the banks of the majestic Thames, a mighty mythical river that of course runs through the city like a wound and an artery (© just about everyone who has written about this river). 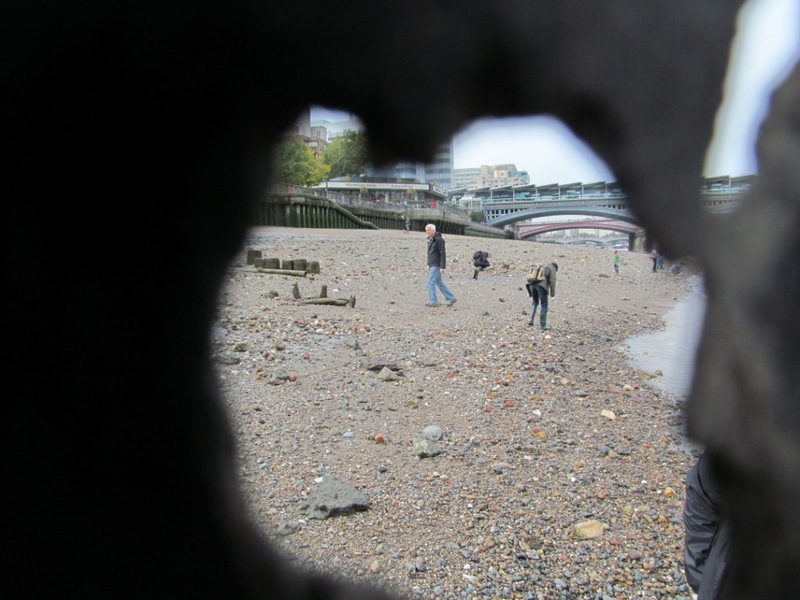 And such an opportunity arose when I was treated to a guided walking tour in London that involved some facilitated ‘beachcombing’ on the south bank, overlooked by the Tate Modern (and lots of curious tourists). This activity has recently become something of a trendy thing to do, with ‘mudlarking’ a relatively commonplace activity, and the exposed banks of the Thames dotted with figures bend double clutching carrier bags and trowels. There are clubs and loners, official museums and unofficial collections of curios, treasure hunters and history gatherers. The objective? To find stuff. Preferably old stuff but online there are multiple motivations and interests represented, and for everyone who faints at the sight of a Roman coin, there is someone else who will tremble at the touch of a Victorian wine glass stem, or a 16th century clay pipe bowl. Prehistoric stuff is actually a minority concern, as it is less commonly found – and it is very difficult to separate the lithic wheat from the chaff when the beach pebbles one encounters are almost all waterworn flint cobbles and pebbles. And of course it is worth noting that there are a range of rules and regulations governing such activity, and there is an element of danger if you don’t grasp the rules of the river. Our walking tour, with inter-tidal archaeologist Fiona, began at the Mansion House tube station. We wound down to the Thames, trying to visualise Roman London, and the various and fatter iterations of the river. But of course the real goal for everyone present was to get down onto the ‘beach’, and this was soon achieved near the Millennium Bridge. Before going down the slimy steps beneath the city, the whole group rubbered up with gloves to avoid picking up Weil’s Disease from rats’ piss strewn objects. But this wasn’t what we wanted to pick up – it was old stuff! To get down to the foreshore we had to edge down big grey steps covered in brown slime and what I suppose should be called ‘riverweed’. There, the group split up and we all wandered rather unsystematically back and forth, underfoot various textures apparent of a generally beach-like nature. Flint pebbles were everywhere, and soon it became apparent so too were grotty animal bones from a glue factory and lumps of 19th century iron (nails and so on). We picked up and scrutinised the strangest and mundanest of objects, and a few were slipped into little bags for later inspection. Almost immediately I spotted a small light brown flint with a clear bulb of percussion on it, and a blog post was (thankfully) now going to be possible. There was a good deal of excitement and confusion amongst our group, nothing like a previous systematic survey that had taken place in a similar location but for very different reasons. 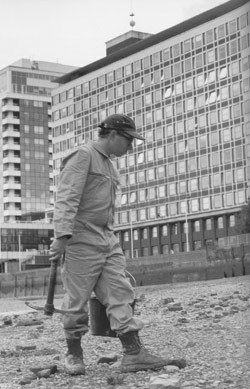 American artist Mark Dion ‘fieldwalked’ this same stretch of shore in 1999 for his Tate Thames Dig piece with a group of volunteers. This was a systematic search, part performance, part archaeological reconnaissance. In other words he created the illusion of doing archaeology while actually really doing archaeology. ‘Dion’s team collected large quantities of items, including clay pipes, vividly decorated shards of delftware, oyster shells and plastic toys. The finds were then meticulously cleaned and classified in ‘archaeologists’ tents’ on the Tate Gallery’s lawn at Millbank’. The material collected was ultimately displayed in old-fashioned cabinets mimicking outmoded forms of museum display, and in ‘treasure chests’. Dion’s work replicates a scientific rigorous process (surface collection, cleaning, documenting) in order to expose the problems and underlying assumptions in such processes, and so for instance the final display of the objects avoided strict typological / taxonomical subdivisions. Indeed Dion defies such cosy classifications by displaying objects in stark juxtapostion, or arranging them according to colour, in this and other projects he has undertaken. Archaeologist Colin Renfrew has argued that these ‘innocent paradoxical displays invite examination; they pose questions. They lead us to ask again just what it is we do when we are doing archeology or zoology or botany’. But what is more interesting to me is that all of this stuff was just lying there, waiting for collection, and this isn’t the preserve of professional (although you do need a permit to ‘dig’ on the Thames foreshore). Artists, amateurs, scavengers, bored children, all with little plastic boxes or bags loaded with jumbles of objects, dodging the tides, in the middle of one of the biggest and busiest cities in the world. On the bank of the Thames, on an October Sunday morning, there was little else other than juxtapositions. Eagerly collected objects of all sorts were laid out for explanation, and these cut across a whole range of material categories (bone, clay, stone, iron, plastic, glass and so on) and had vast chronological range literally thousands of years long. The act of searching and discovery was enough for all of us, and everyone benefited from the tangible connection to the past reflected in, for instance, a 17th century clay pipe bowl. An audience of tourists watched from above, as we slowly drifted away from the foreshore, the tide lapping at our feet. By late afternoon the Thames has risen some 6m here, and our little stretch of muddy, pebble-strewn beach was submerged in murky brown water, and beneath the surface the same taphonomic processes that drew us to this location in the first place were happening all over again. Liquid prehistory. 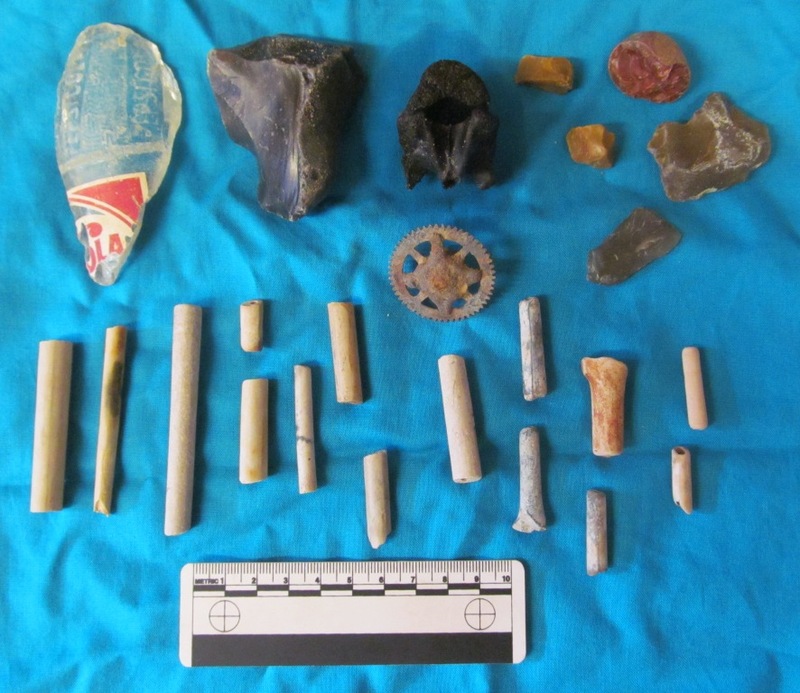 By the end of our hour or so of pottering about we had a nice little assemblage, dominated by the stems of clay pipes, but with some promising other fragments of glass, bone, metal and stone. Collected together, these were packed in a bag and later that day passed (almost without notice) through security at London City airport. Back at the lab (as they say) I analysed a few of these objects. One of the most interesting things was a fragment of a Pepsi Cola bottle, which with some rudimentary online investigation turned out to be the 1940s-1960s logo for this soft drink, with this particular bottle perhaps dating to the 1940s. But the lithics held my attention most persistently. 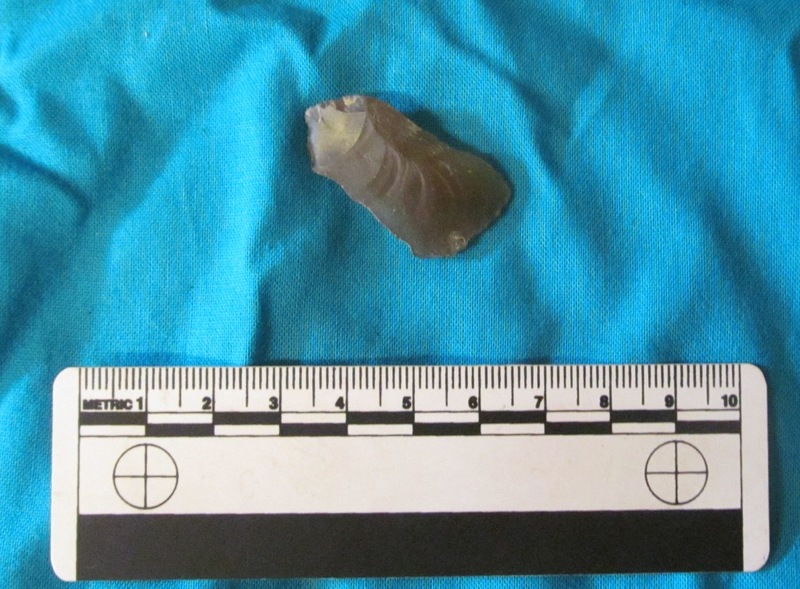 I asked our resident lithics specialist Dene Wright to have a look over these and he confirmed my interpretation of the light brown flint I found near the foot of the slippery steps – this was a broken blade, albeit undiagnostic. 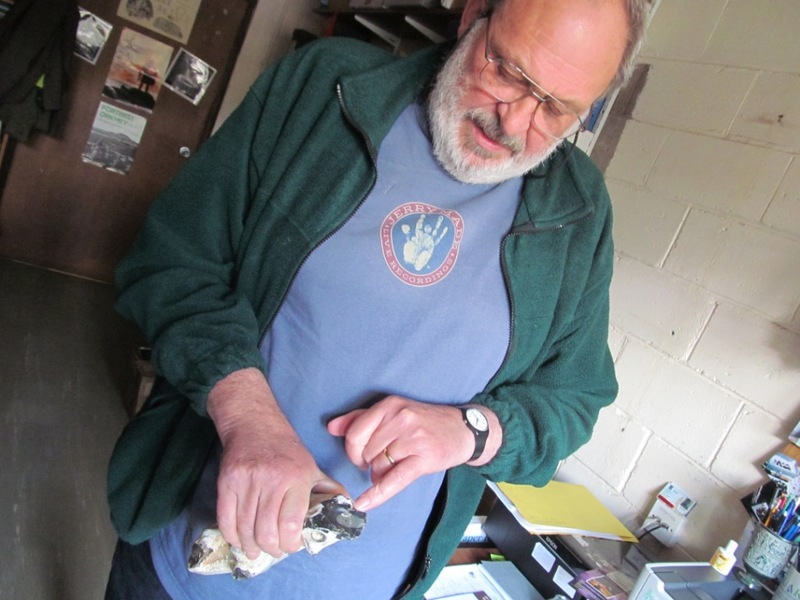 Perhaps of more surprise was Dene’s identification of working traces on a big piece of flint I had taken for teaching purposes. This lumpy stone had, apparently, been struck at one end (in the mists of prehistory) and then a blade has been knapped from one side, although things had gone wrong and it was abandoned. And a nice shiny sharp black flint I picked up was in fact a core (having has at least one scraper knocked from it). Amazing. 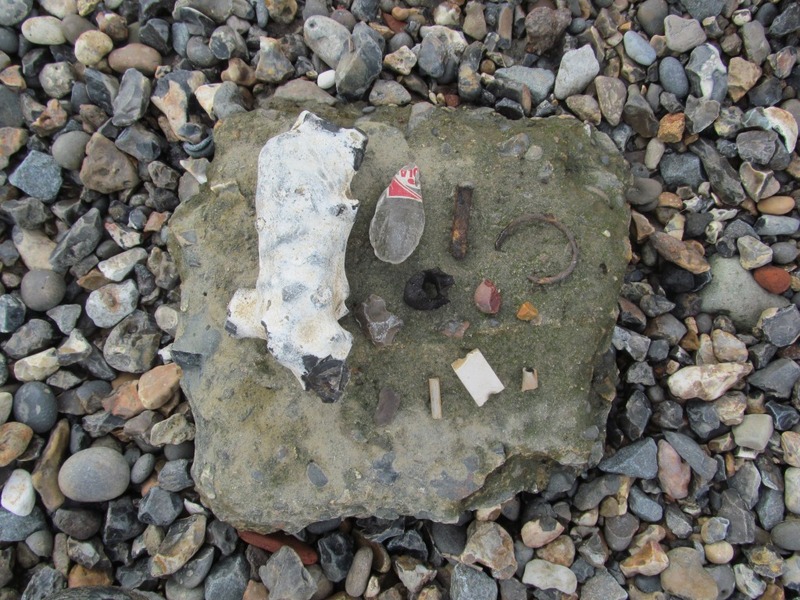 Pieces of prehistory from the Thames, in the middle of London. Tangible connections with unknown craft specialists who lived thousands of years ago. These were no more or less interesting to me than the clay pipes, hundreds of years old, or the cola bottle fragment, decades old, but these stones were compelling tactile objects. In this game, a stone is never just a stone. Of course prospecting on the banks of the Thames, in a place more often than not inaccessible and beneath the milky brown water, offered a fragmented connection with the past only. This was a very partial picture of objects without date and without context, literally lost in space and time, which is why these things could be removed in the first place. But isn’t all prehistory rootless and routeless, with no road map, no mythical street plan, no occult place names, no eccentric architect that we know of, no paths to traverse or orbit? 10000 years beneath our feet or in our hands, it makes no difference to me. Just prick the surface and it bleeds out. Sources and acknowledgements – firstly, I must thank Jan in the strongest possible terms for treating me to a surprise trip to London and organising the beachcombing tour. The tour itself was provided by London Walks and I would wholeheartedly recommend it and Fiona, who was a great and informative guide. 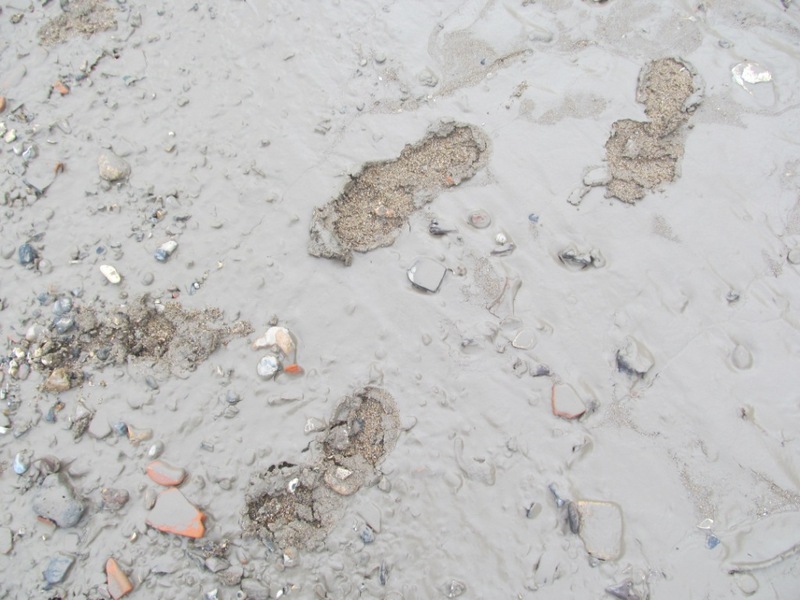 If you are planning on going down to the Thames sometime to do some mudlarking, you should consult the following rules / regs for your own safety and also what to do if you actually find something that might be very old or important or both. 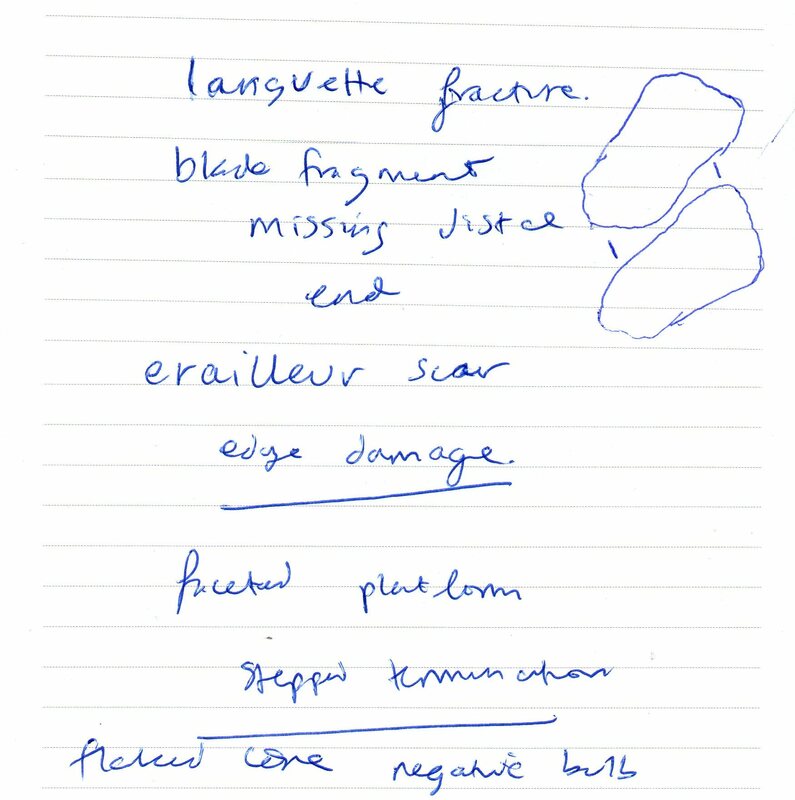 Thanks very much to Dene Wright for looking at our little lithic assemblage and his patient explanation of French lithic terminology. 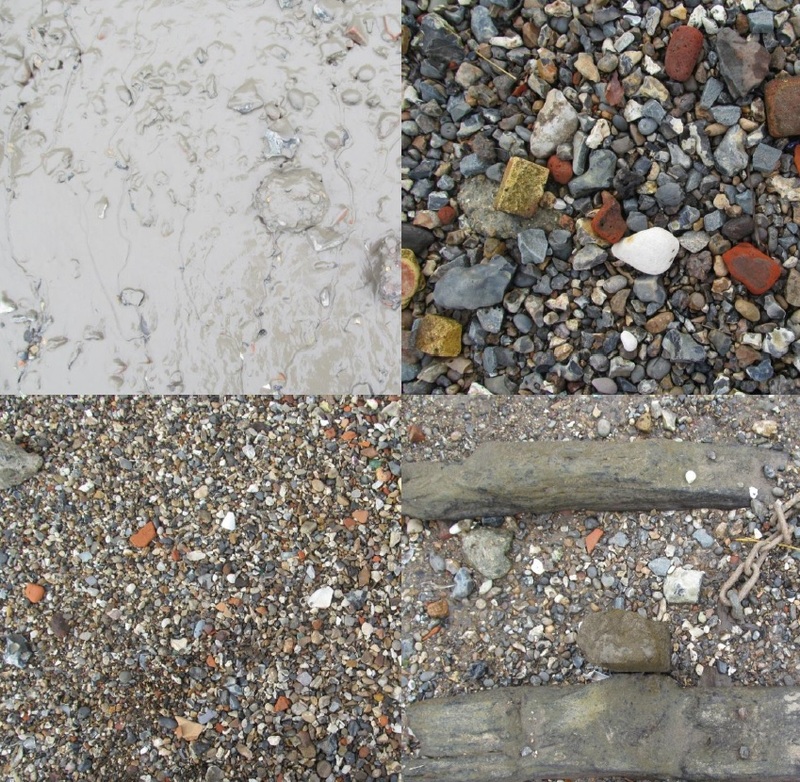 The image of Mark Dion on the Thames ‘beach’ can be found in various places online, I sourced this one from this blog. 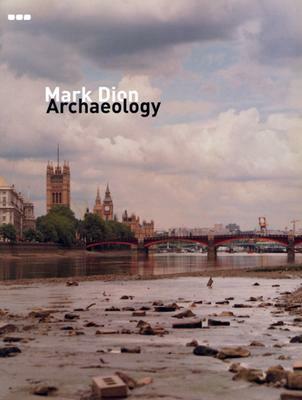 For much more information on Tate Thames Dig, see the Tate Modern webpage on the exhibition (source of the quote about the project) and their learning resource, and Dion’s book ‘Archaeology’ (published by Black Dog). 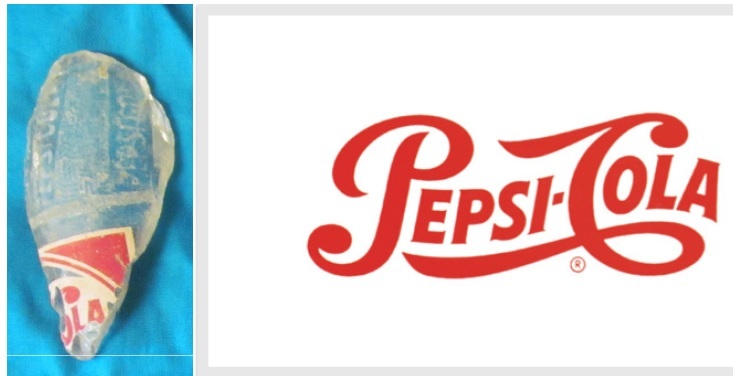 The Pepsi logo is available surprisingly widely online. The quote at the start of the blog comes from Phil Rickman’s novel ‘The Heresy of Dr Dee’, the Dr John being Dr Dee himself….while the Renfrew quote comes from this book ‘Figuring it out’ (Thames & Hudson 2006). Amazing how all these mundane objects look when presented with imagination. Thanks, and sorry for taking so long to reply. It came free is a conference pack believe it or not. I’ve since lost it.